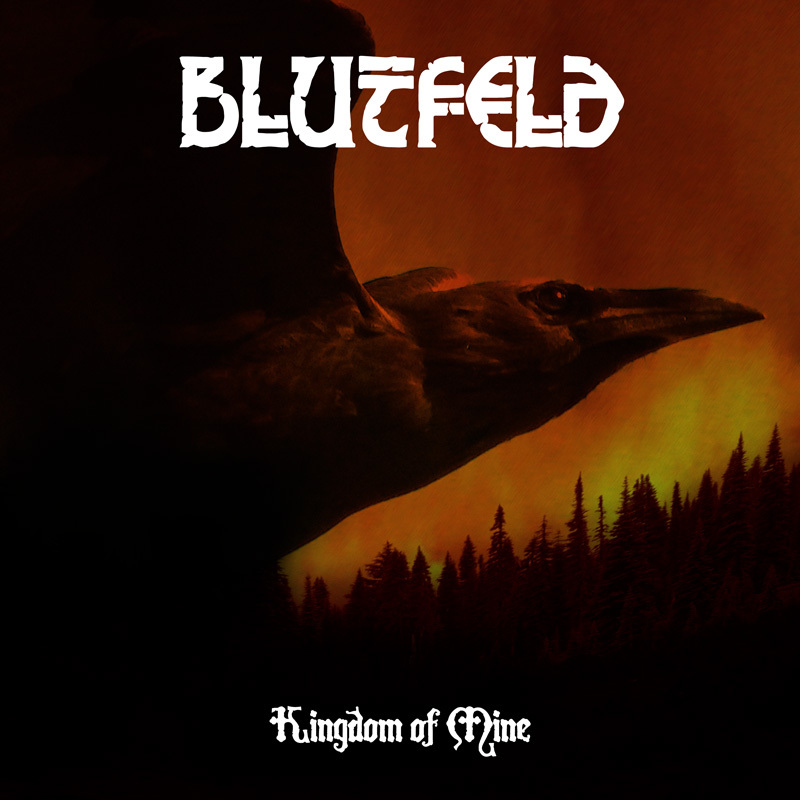 The debut album of Blutfeld. All music written and produced by Blutfeld, except “Ritual” by Daniel & Mikael Tjernberg. Lyrics and cover artwork by Daniel T.
Recorded and mixed in Goatman Studios 2016-2018.